360 ALLSTARS connects the street with the elite to deliver a supercharged urban circus. Boasting a stellar international cast, including the two-time World Champion BMX Flatlander, two World Champion breakdancers, an internationally acclaimed basketball freestyler, and a World Record holding roue cyr artist, 360 ALLSTARS is a spectacular fusion of the artistry that emerges from street culture. Simon Russell Beale plays William Shakespeare’s Richard II, broadcast from the stage of the Almeida Theatre in London to cinemas. This visceral new production about the limits of power will be directed by Joe Hill-Gibbins, whose previous plays include Little Revolution at the Almeida and Absolute Hell at the National Theatre. 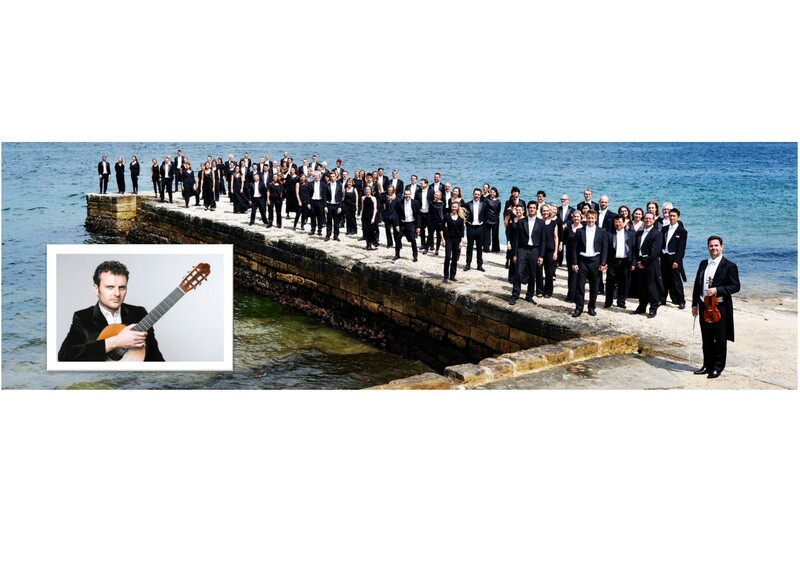 The Sydney Symphony Orchestra and four-times ARIA winning guitarist Slava Grigoryan bring the sounds of Spain to Taree. Bizet’s Suite from Carmen sets the scene with castanets and the triumphant march of the Toréadors, and Grigoryan conjures the elegance and colour of Baroque Spain in the Concierto de Aranjuez. Beethoven’s monumental Eroica Symphony brings the concert to a triumphant conclusion.